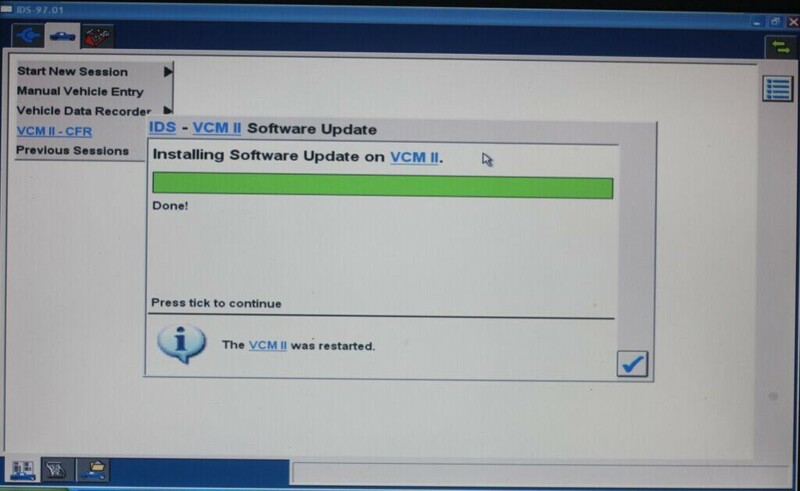 VCM II VCM2 for Ford Mazda 2 in 1 is updated to newest V98 software.How to update software to newest v79 version?All the ford vcm ii diagnostic which can use IDS V96 software can update to V98 ,you can install v81,v91 software,then instasll v96,V98 .If your ford vcm ii is already with v96 software,install V98 software,and update the vcm2 firmware like below. 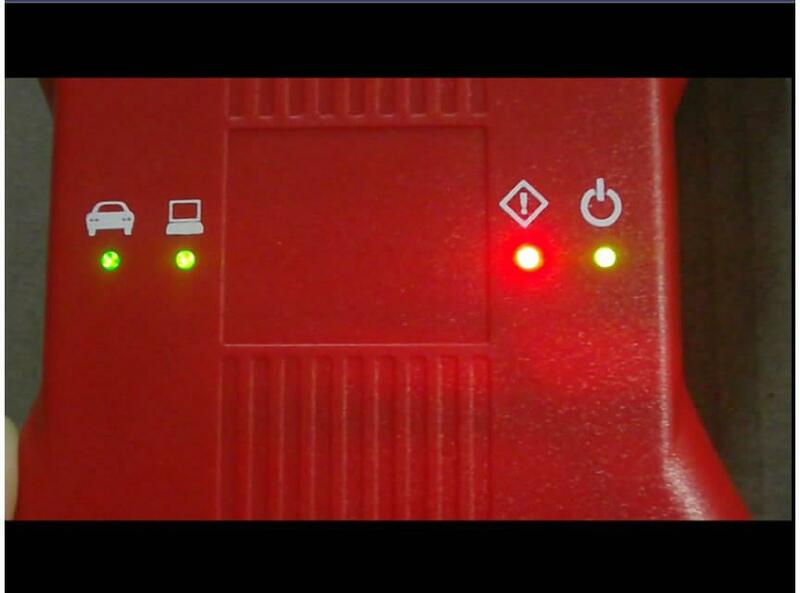 2.Press the button,and connect with power,until all the lights are on,then release the button. 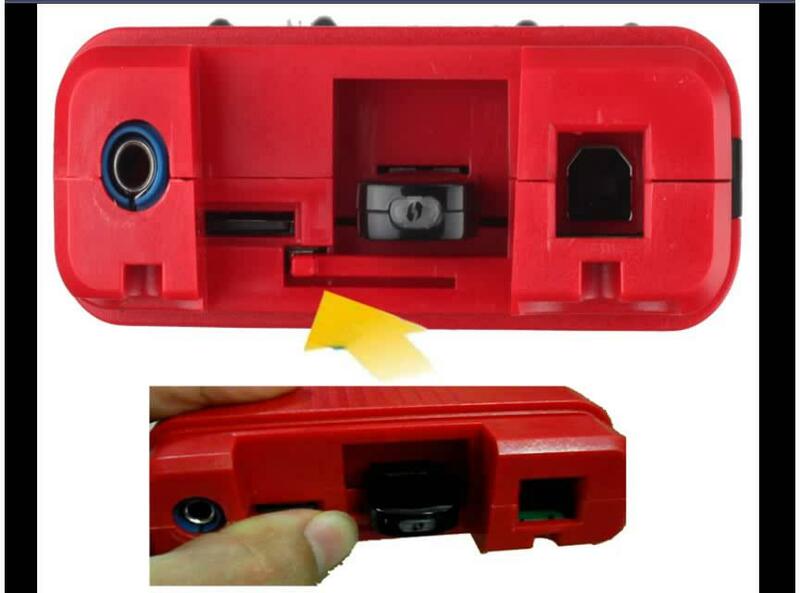 3.Connect device with computer by USB cable. 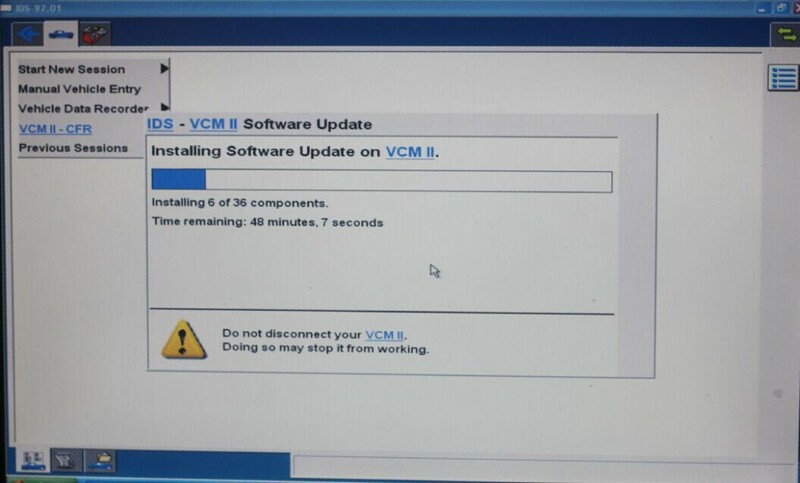 4.Start the software,it will automatically display update firmware. 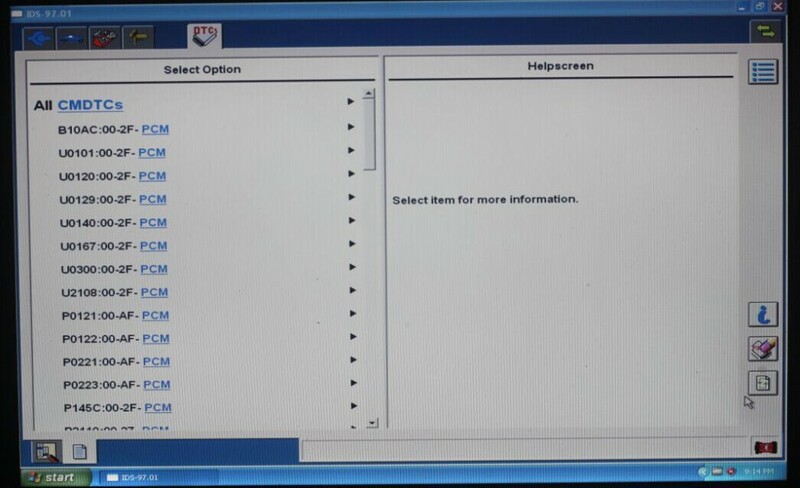 5.After finish updating,restart the computer,then it is ok to connect with car to test.